Ms. Balzano devotes her practice to workers’ compensation law. She defends insurance carriers and employers in a wide range of compensation claims. Ms. Balzano received her Bachelor of Sciences degree from the College at Brockport State University of New York. Before entering law school, she served as an AmeriCorps State member through the Justice for Montanans project by working with the Yellowstone County Self Help Law Center to provide direct services to people seeking assistance with legal issues. While in Law School, Ms. Balzano served as Editor-in-Chief of the Buffalo Journal of Gender, Law & Social Policy. 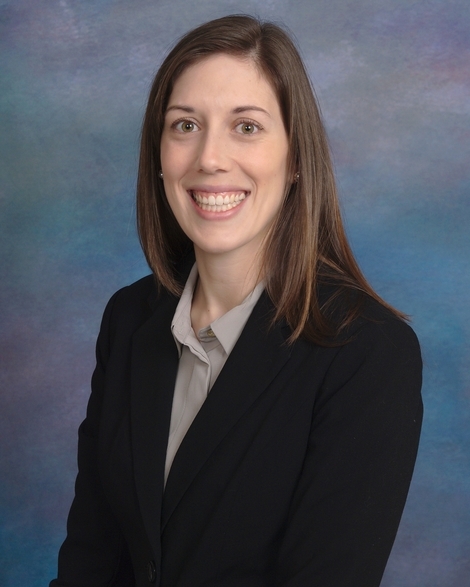 Ms. Balzano received the American Bar Association and the Bureau of National Affairs Award for Excellence in the Study of Labor and Employment Law. She also competed in the Native American Law Students Association National Moot Court Competition, in which she advanced to the semi-finals. During law school, she clerked for the United States Attorney’s Office for the Western District of New York, United States Air Force JAG Corps, and the New York State Attorney General. She is a member of the American Bar, New York State Bar Association and Bar Association of Erie County.